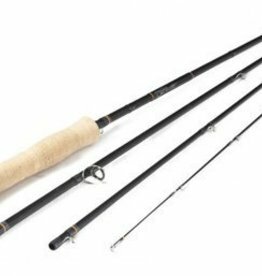 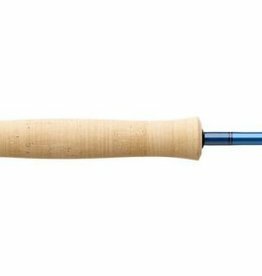 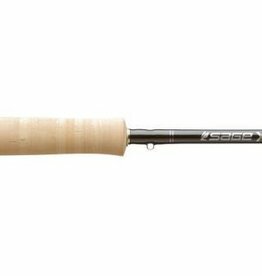 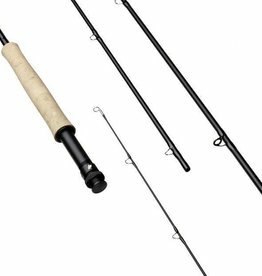 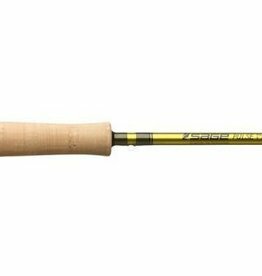 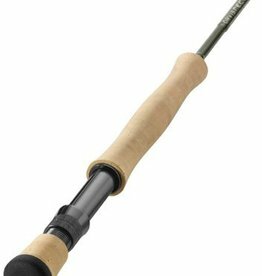 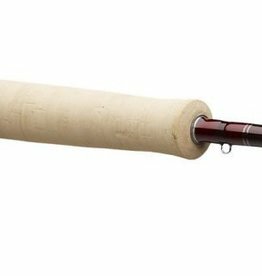 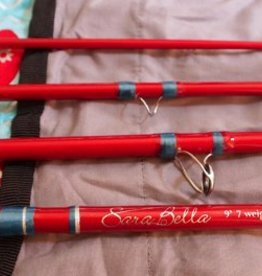 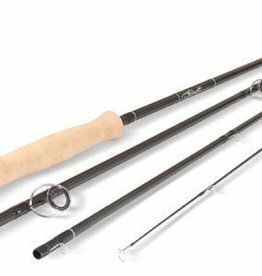 A beautiful 7 Wt rod for heavy fresh or light salt water action! 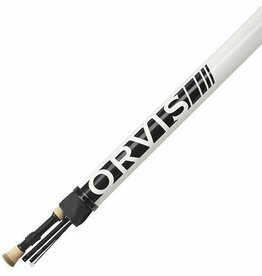 The Scott Flex offers enhanced feel, incredible stability, and unequalled performance. 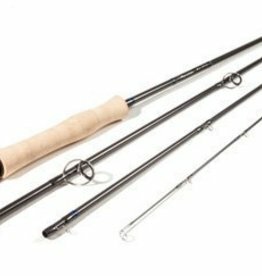 X-Core combines the industry’s most advanced composite technologies with cutting-edge design.